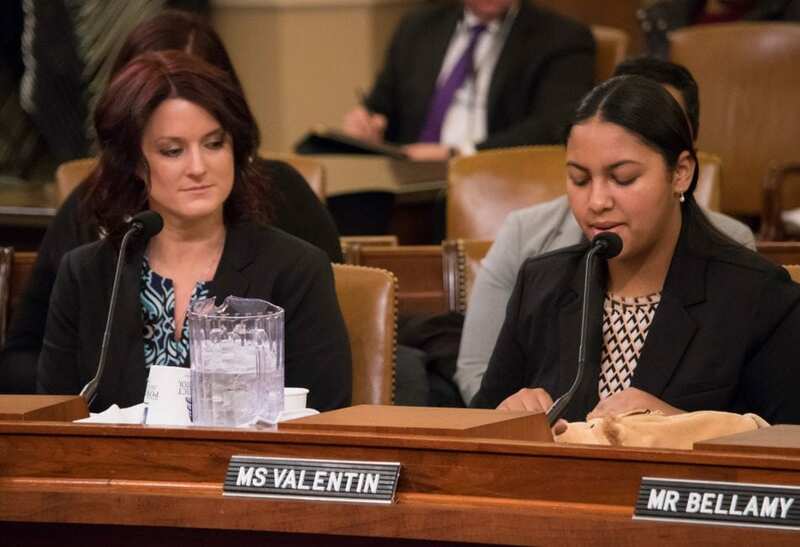 Rosa, an NFP Alumni, testified in front of Congress at the age of 16 to share her story in support of the federal grant, Maternal, Infant, Early Childhood and Home-Visiting. 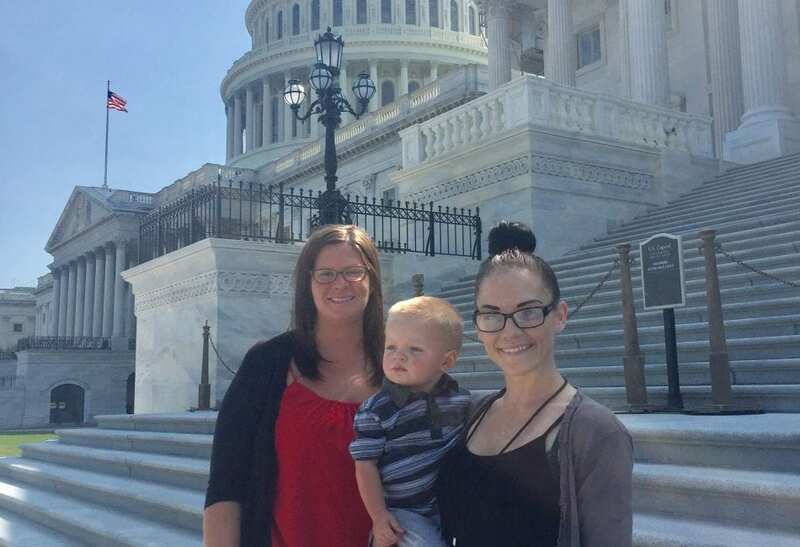 NFP mom Jessie, son Jaxx and NFP Nurse Alicia traveled from Utah to advocate in Washington, DC. 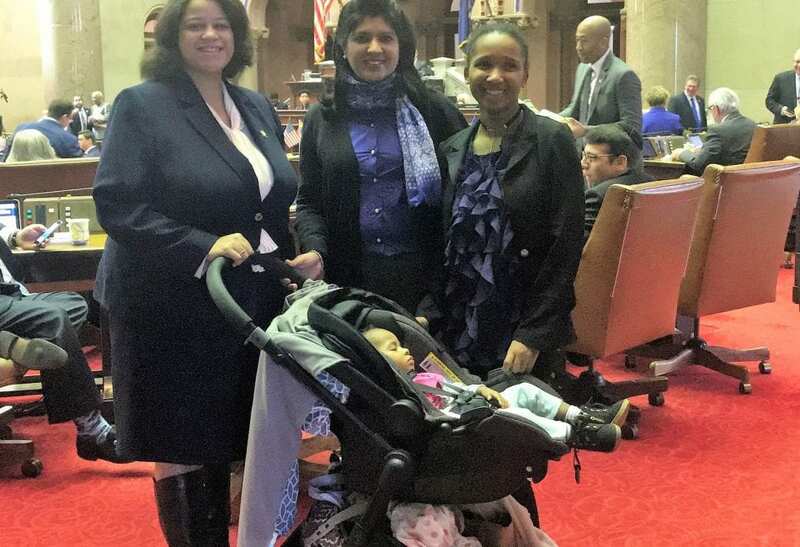 NFP mom Nathalie and her baby, NFP Nurse Snober and Assemblywoman Michelle Solange gathering together after Nathalie shared her story in New York. 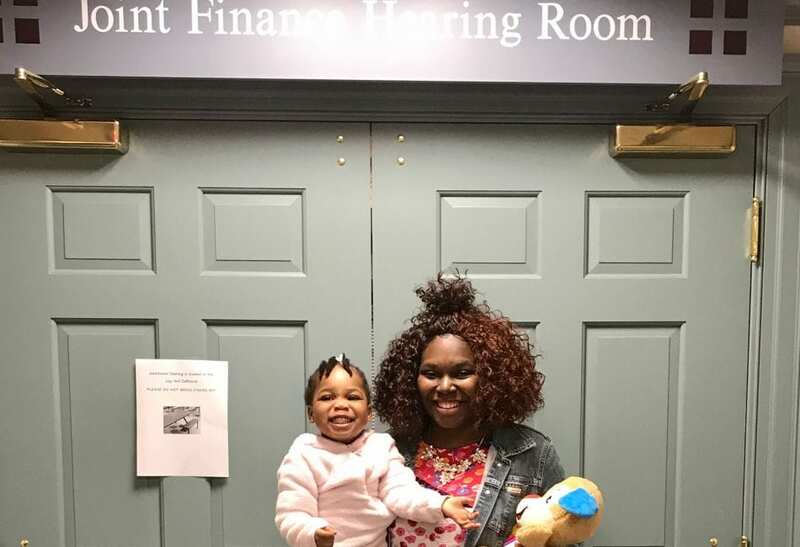 Sophonie, an NFP Delaware mom, testified before the Joint Finance Committee during the budget to share the impact NFP and her Nurse Home Visitor has had on her life. The heart and soul of Nurse-Family Partnership (NFP) has always been the amazing moms who participate in this program. 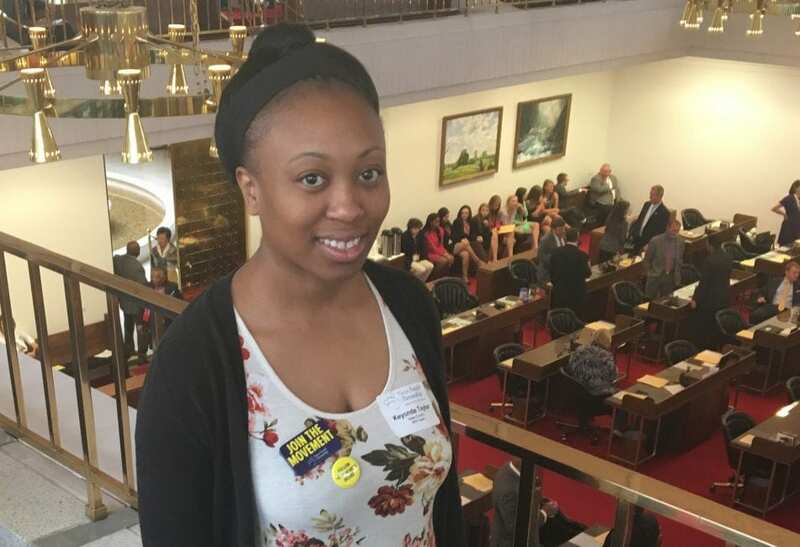 The Parent Ambassador (PA) program will utilize the voices of NFP moms by equipping them with the training and support needed to be leaders in their community and advocate on behalf of NFP families. What is the purpose of the Parent Ambassador Program? We are looking for candidates who are comfortable with public speaking, interested in public policy and government, and have experience and/or want to learn about maternal and child health. ⦁ Serve as a parent advocate to help increase visibility, accessibility and sustainability of the NFP program nationwide. ⦁ Ensure that the perspectives and contributions of parents and alumni inform advocacy and other activities at all levels of NFP, including Community Advisory Boards and State Advisory Boards. ⦁ Boost NFP social media activities through sharing your NFP experiences and success stories. 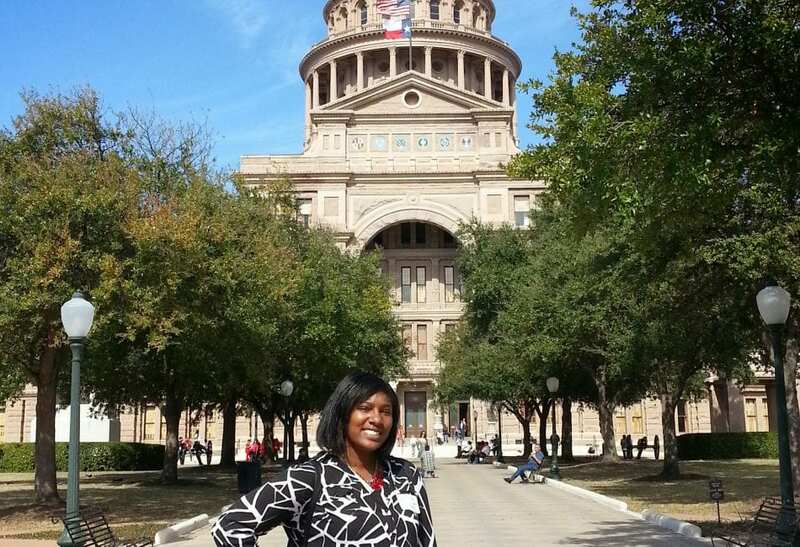 ⦁ Help recruit and engage current moms and alumni to get involved in advocacy and other activities. THANK YOU FOR YOUR INTEREST IN THE PARENT AMBASSADOR PROGRAM! THE DEADLINE TO APPLY FOR THE PROGRAM ENDED ON OCTOBER 19TH. SUCCESSFUL APPLICANTS WILL BE NOTIFIED BY EMAIL BY MID-DECEMBER. For more information, contact Ashlei Watson, Parent Advocacy Coordinator by calling 806-672-6370 or email ashlei.watson@nursefamilypartnership.org.